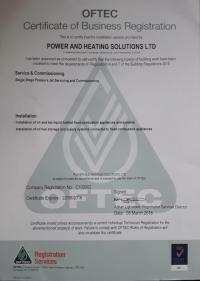 Power and Heating Solutions Ltd are Gas Safe and OFTEC registered heating engineers who supply and install oil boilers. 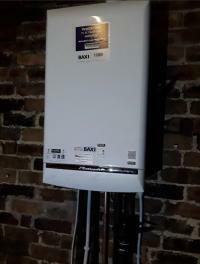 For similar replacement boiler companies in this area please visit the Newcastle boiler page. Power and Heating Solutions Ltd specialises in the design, supply and installation of central heating systems. 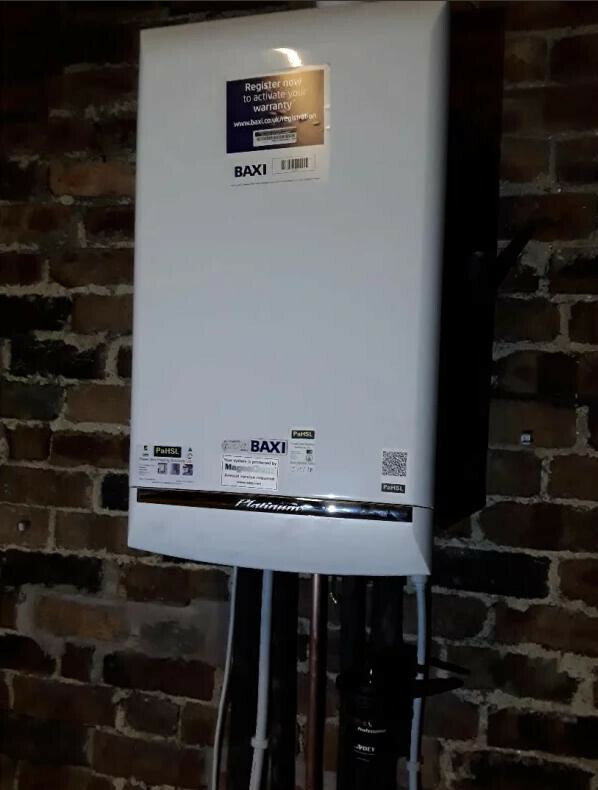 We can give a 7 or 10 years warranty on selected Baxi boilers. We can now give a 10 year warranty on all Firebird oil boilers. 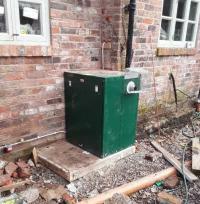 We can do straight swaps, an old boiler for a new one or an individual tailor made bespoke system for any property. 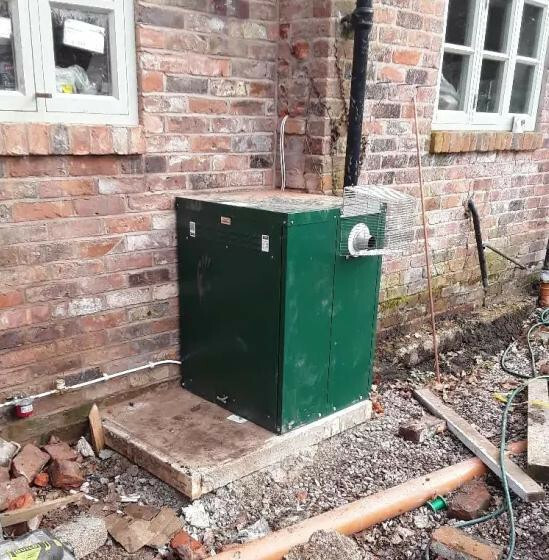 Whether it is for a gas, oil, solid fuel or an electric system, we can even do an off grid system for places without mains gas or electricity. 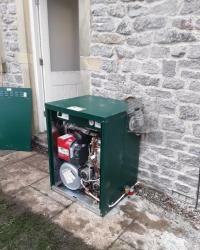 Provides Plumbing, Heating, Gas Oil and Solid fuel Boiler services to domestic and commercial markets. We work to the highest quality and all our work is guaranteed. Our services are guaranteed and covered by our full public liability insurance policy. 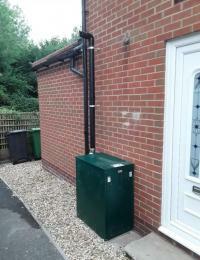 Power and Heating Solutions Ltd provide a reliable, personal service to each of our customers. We have vast experience in plumbing and heating installations. Turned up when he said he would and was knowledgable and friendly.